eridian International School was established in 2002 as a private middle school registered with the Polish National Ministry of Education and Sport (MEN). In September 2005, elementary and high school sections were launched. Located in Warsaw, one of the most thriving cities in Europe, Meridian delivers quality education in an international environment of students and teachers who work together in the mutual spirit of tolerance, respect, and discipline. 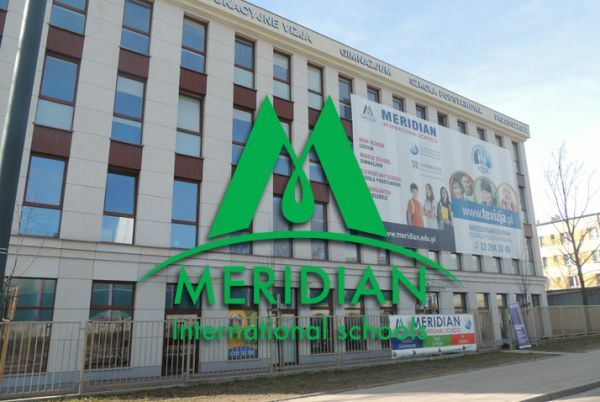 Since 2007, Meridian International High School has delivered bilingual education that implements the Polish core curriculum accredited by Polish National Ministry of Education and Sport, and which is based on two languages, Polish and English. 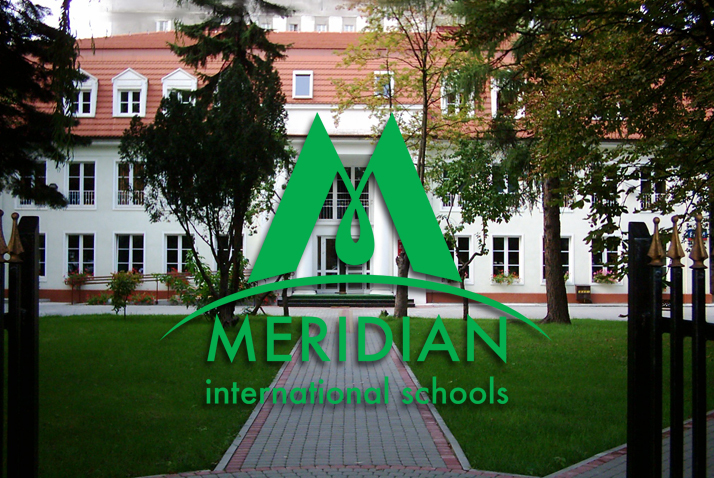 Besides the Polish core curriculum, Meridian Schools make their students exposed to internationally recognized programmes. 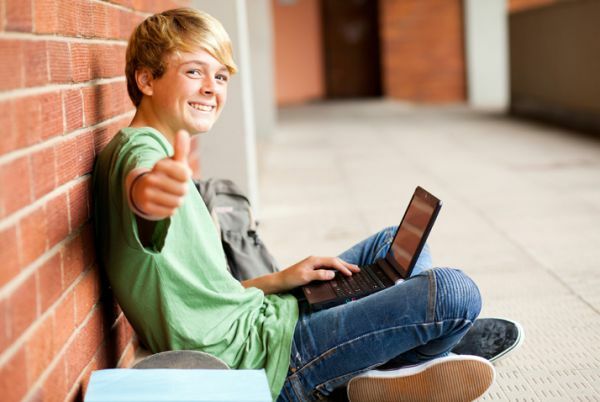 In September 2006, High School launched the two-year International Baccalaureate Diploma Programme. By doing so, we joined a community of 4,700 schools offering the programme worldwide. In September 2016, Meridian International Elementary School was officially registered as a Cambridge School, joining an international community of more than 1300 primary schools offering the Cambridge Primary curriculum program in over 110 countries worldwide. Cambridge Primary is an education programme which develops learners’ skills and understanding in English as a first and second language, mathematics, science, Cambridge Global Perspectives® and Cambridge ICT Starters. As part of our commitment to the Cambridge Primary program, Meridian International Elementary School participates in the Cambridge International Examinations and Cambridge Assessments. Both of these programs are affiliated with the department of the University of Cambridge, whose international qualifications are recognized by the world’s best universities and employers. Cambridge Primary combines a world-class curriculum with high-quality support for teachers and integrated assessment. The curriculum is dedicated to helping schools develop learners who are confident, responsible, reflective, innovative and engaged. 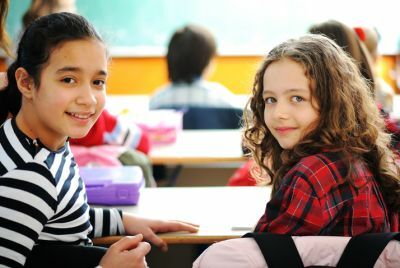 Cambridge Primary has developed curriculum frameworks for English (including English as a Second Language), Mathematics and Science which have been designed to engage learners in an active and creative learning journey as well as Cambridge Global Perspectives® and Cambridge ICT Starters to teach life skills and Information Technology. Meridian International Elementary School is proud to be a member of this outstanding organization. In the course of the 16 years of existence, hundreds of individuals have finished Meridian Schools. Among those, there are graduates of both international universities, such as Cambridge University, Stanford University, University of Sorbonne, University of Edinburgh, as well as Polish top institutions, like the University of Warsaw, Warsaw School of Economics and Warsaw University of Technology, among others.